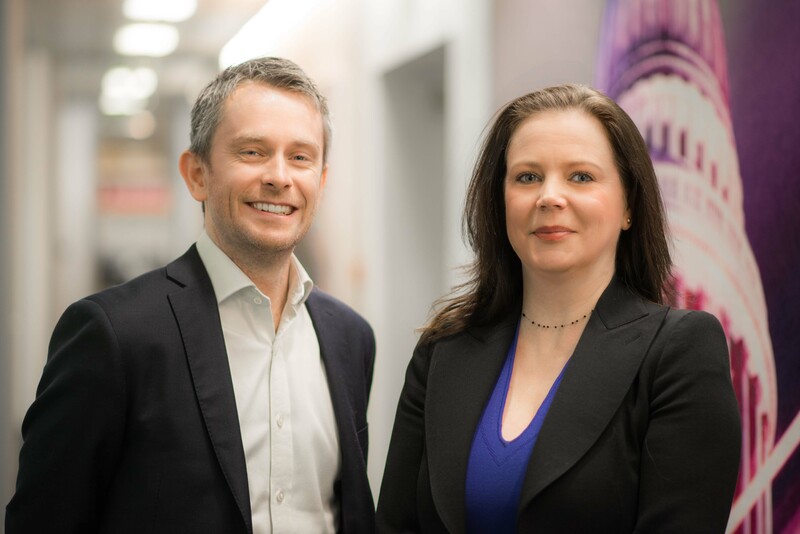 Allsop is delighted to announce the appointment of Kelly Smith and Matt Smith, who have joined the company’s Letting and Management team. The appointments come as Allsop bolsters its full-circle build to rent offering following an instruction by Moorfield Group funds to manage two large schemes in Manchester and Newcastle, The Trilogy and The Forge, totalling 500+ units. These new hires reflect the growth in demand for Allsop’s build to rent letting and management services and reinforces Allsop’s belief in the sector and to delivering quality service to clients and residents. Kelly has joined as Head of Build to Rent Operations, coming from Pinnacle Places, where as Head of PRS Operations, she was involved in developing operating platforms for both Pinnacle Places and Greenwich Peninsula. Kelly was also pivotal in delivering schemes in Birmingham and Glasgow. Whilst Matt, Head of Mobilisation, has joined from liv where he was responsible for both asset management and mobilisation. Matt’s experience includes mobilising M&G’s Rehearsal Rooms in Acton, Moorfield’s The Keel in Liverpool, and GSA’s Lochrin Quay, the first build to rent scheme in Scotland. Both Kelly and Matt will play a pivotal role in expanding Allsop’s built to rent management capacity, bringing new schemes to life and delivering on client’s expectations of high level, quality service. Lesley Roberts, Executive Development Director at Allsop, said: “We are delighted to welcome Kelly and Matt to our growing team, both come with excellent experience and enviable track records. Allsop Letting and Management was created in 1999 as a dedicated investment management service exclusively for large scale residential property investors. With more than 30 years’ experience, the team is one of the most experienced in the UK with properties managed from offices in Brighton, London and Leeds. With an average management instruction of 12+ years Allsop prides itself on its collaborative approach to long term client partnerships ensuring client investment objectives are met.